Most people don’t think of their oral health and their general health as being connected in any meaningful way. They think that if something is wrong with their mouth it is essentially restricted to that area. It is hard to fathom why a mouth health issue would mean anything for the rest of the body. However, dentists and doctors agree that oral care and general health are linked in many unexpected ways. Oral health can be a very meaningful indication of the health of many other body systems. Heart health and oral health seem to be closely connected. Most health professionals don’t have conclusive reasons why this is so, but nonetheless, it shows itself to be true in many ways. For example, Endocarditis can be caused the bacteria present in a diseased mouth. Endocarditis is an infection of the lining of the heart, and it is almost always caused by bacteria in other parts of the body spreading to the heart. For this reason, it can be very dangerous not to keep a clean, healthy mouth. Oral bacteria can cause inflammation in the body, which leads to other cardiovascular problems as well. Strokes, clogged arteries, and other heart diseases are among the most serious problems that have been linked to oral health. Diabetic people have higher rates of gum disease, likely because diabetes weakens the body’s ability to resist infections. Not only does having diabetes increase the likelihood of getting gum disease, but gum disease can cause further complications to already existing diabetes. Gum disease can cause issues with controlling blood sugar, which can be a problem for anyone, but especially someone with diabetes. Going to the dentist is a big part of maintaining oral health and preventing gum disease and other issues. Many adults go longer between dentist visits than is recommended. This is a problem because it makes it harder to catch harmful diseases of the mouth. A simple visit to the dentist or even just some dental fillings in Wilmington, DE, can make a huge difference for oral health. In fact, it can mean catching a disease before it starts or before the issue gets out of hand and affects other parts of the body. 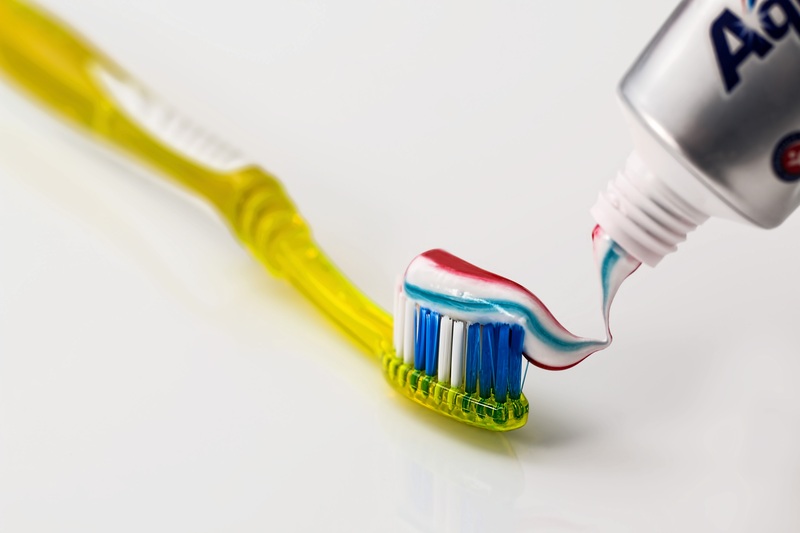 It is clear that a strong connection lies between having good oral care and maintaining the general health of other parts of the body. Gum disease compromises the immune system, which really opens the body up to a huge number of issues. Another way in which our general health is intertwined with our oral care is the connection between gum disease and osteoporosis. Women with osteoporosis have higher rates of gum disease than other women. Some experts suggest that it could be because the inflammation caused by gum disease could weaken the bones of the other parts of the body. Having harmful bacteria in your mouth can lead to respiratory problems. This is because as you breath in and the air passes through your mouth into your lungs, it picks up some of the bad bacteria in your mouth and carries it down. Some studies have shown that gum disease can promote the occurrence of pneumonia, bronchitis, and other respiratory problems. Smokers or other people who have weakened lungs are especially susceptible to issues like this cropping up. Staying on top of harmful bacteria in the mouth through oral care can prevent this from happening. Letting oral care fall by the wayside can definitely mean compromising the health of the rest of the body in numerous ways. By prioritizing good oral care practices and staying on top of dentist visits, people can ensure that they are maintaining healthy functions in all parts of their bodies. Health Supplements and Your Health: Are They Really Beneficial? Top 5 Natural Facial Masks: Worry about your face no more!